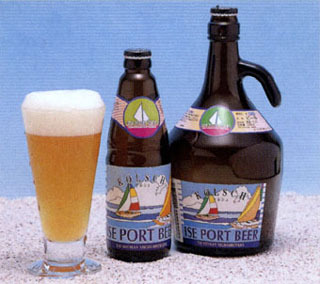 ISE PORT BEER（地ビール）　Y! G! 会員専用ページ Copyright(c) 津市物産振興会.All Rights Reserved.